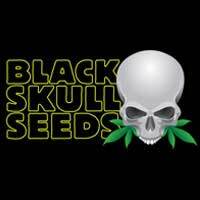 Greenhouse Seed Co.’s Kalashnikova Feminised strain is a cross between AK-47 and White Widow Varieties. 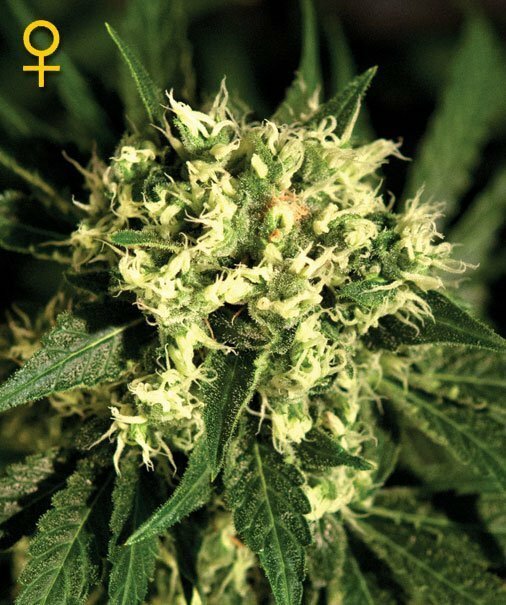 Kalashnikova feminised has a complex Indica effect that is intense and long lasting combined with a very clear, euphoric high. 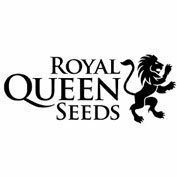 These feminised cannabis seeds by Greenhouse Seed Co produce medium sized, branchy plants that have an indoor flowering time of 8 weeks an provide decent yields. 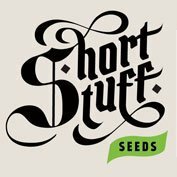 Greenhouse Seeds take on a very famous genetic. Greenhouse have crossed the AK47 with Greenhouse White Widow and the results are outstanding: a plant with the structure and the calyx structure of the AK47, and the resin formation of the White Widow. The effect is strong and body-like. Flowering time is 8 weeks and the structure is very branchy. The Kalashnikova performs very well both indoors and outdoors, branches out very well.